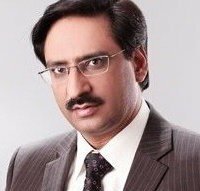 Javed Chaudhry is a popular columnist as well as an excellent journalist of Pakistan. 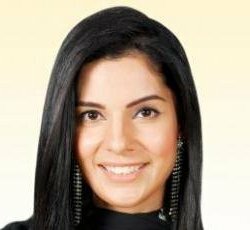 He is hosting a famous current affair show Kal Tak on Express News. He writes a column in four times in a week in daily Express Newspaper.He was born in Lalamusa in Pakistan. His famous column is Zero Point and he also received Best Excellency Award. 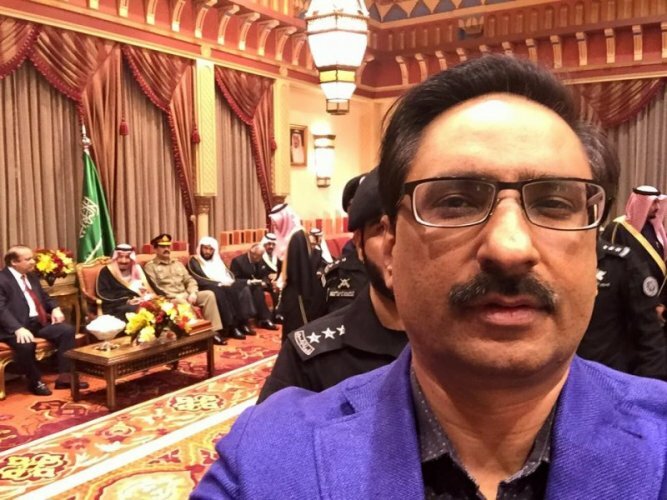 If you are looking for Javed Chaudhry profile, education, salary, photos and videos then you can find them here. 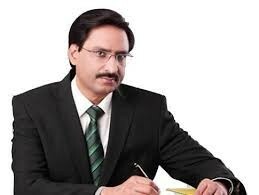 you can also find the public opinions and reviews about Javed Chaudhry here.